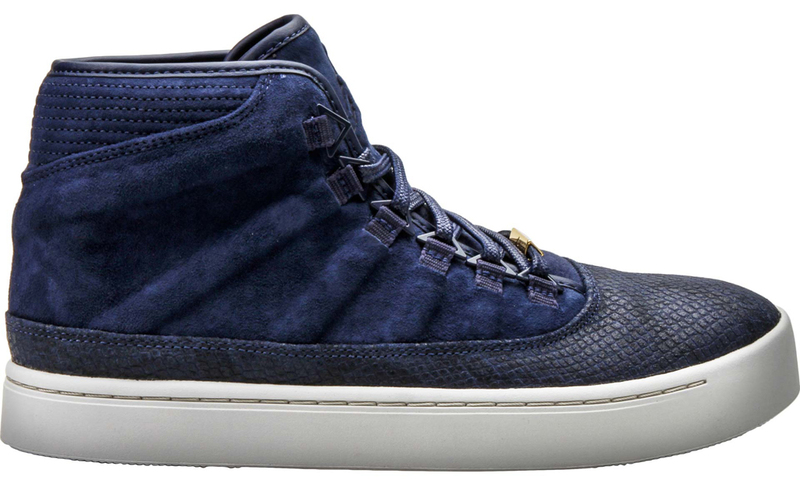 The latest colorway of the Jordan Westbrook 0 hooks up perfectly with Oklahoma City's alternate uniforms, which means absolutely nothing because it's an off-court shoe. 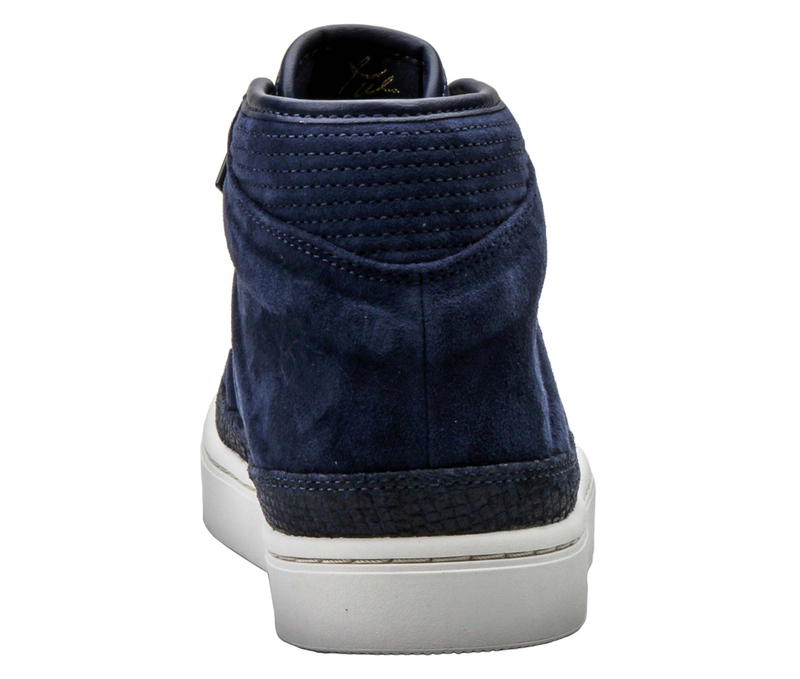 Russy's vulcanized casual model receives a rich navy suede makeover, with a faux snakeskin overlay adding to the luxury aesthetic. A rubber sole in bone white offsets the look below. 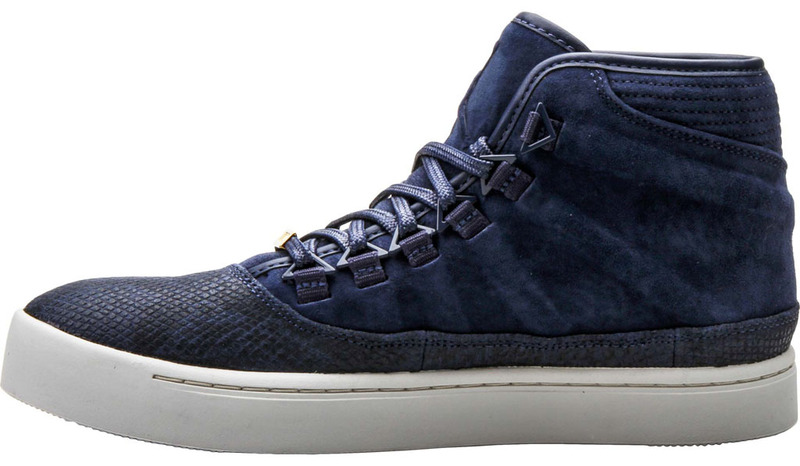 You can pick up the "Navy" Westbrook 0 now at Shoe Palace.